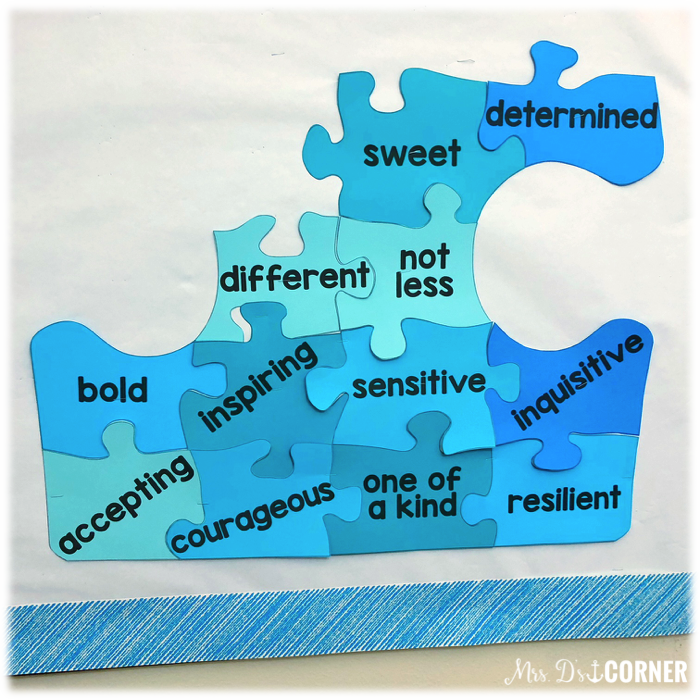 April is Autism Awareness month, but it’s so much more than awareness… it’s about acceptance and seeing people, our students, for who they are. 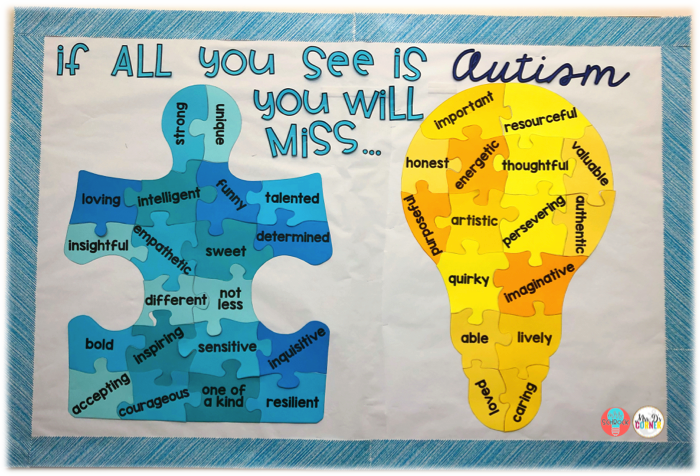 This bulletin board display will help students, staff, and everyone who walks the halls of your school think about each child first and not the “label” of Autism. One of the most important things is to be understanding. For some students (and adults), we have to educate them on how to be understanding… how to be accepting. It only starts with awareness. 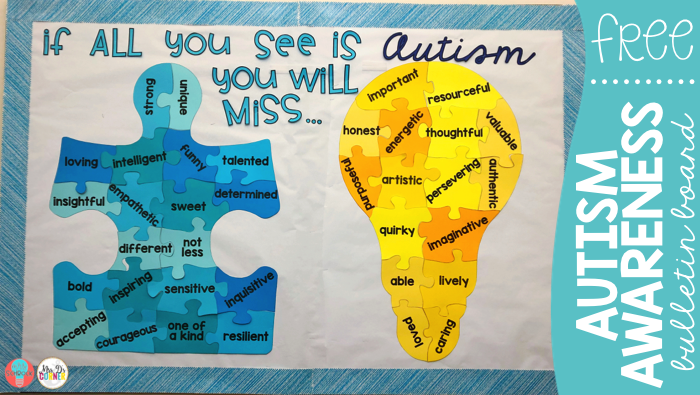 Caity and I feel very strongly that the message behind this bulletin board is so important, not just for students with Autism, but for all students with disabilities. 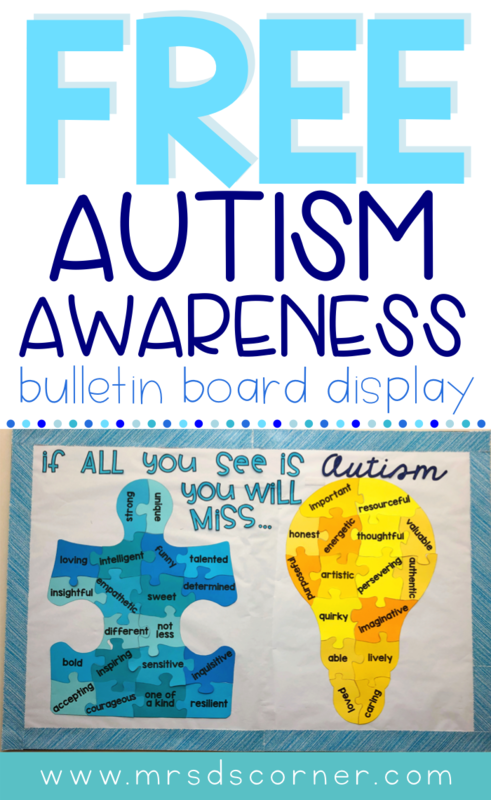 Display this bulletin board all year long! Everything you need to make this bulletin board display is included in the free download. There are 20 puzzle pieces to make the larger puzzle piece, and 16 puzzle pieces to make the lightbulb. 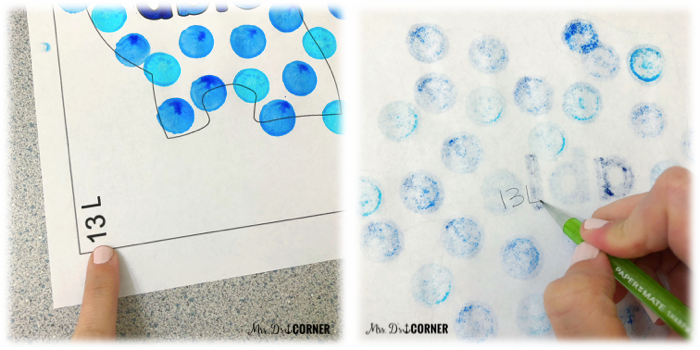 Print on colored paper, like Astrobrights, and color in each word with a black marker to make the bulletin board display just like the picture above. 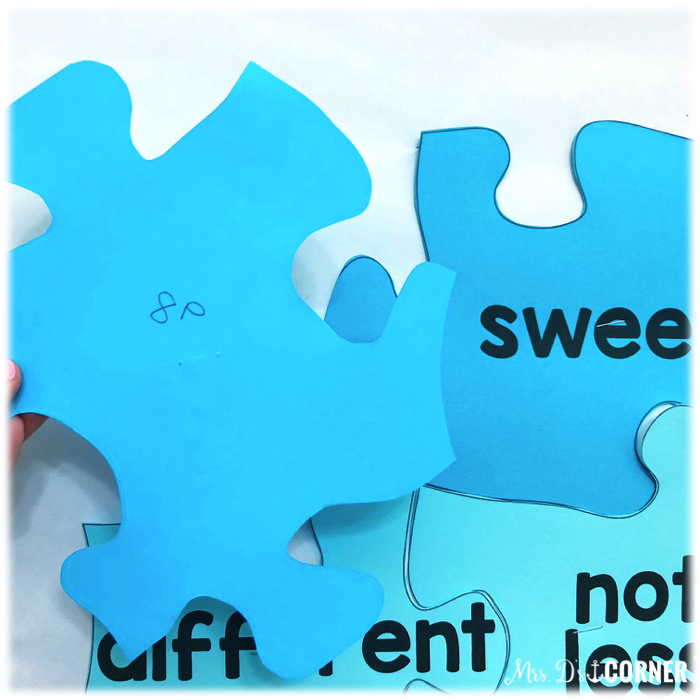 Or print on white paper and have students decorate a puzzle piece, giving your students ownership over this powerful message. Use paint, crayons, markers, dotters, crafts supplies. 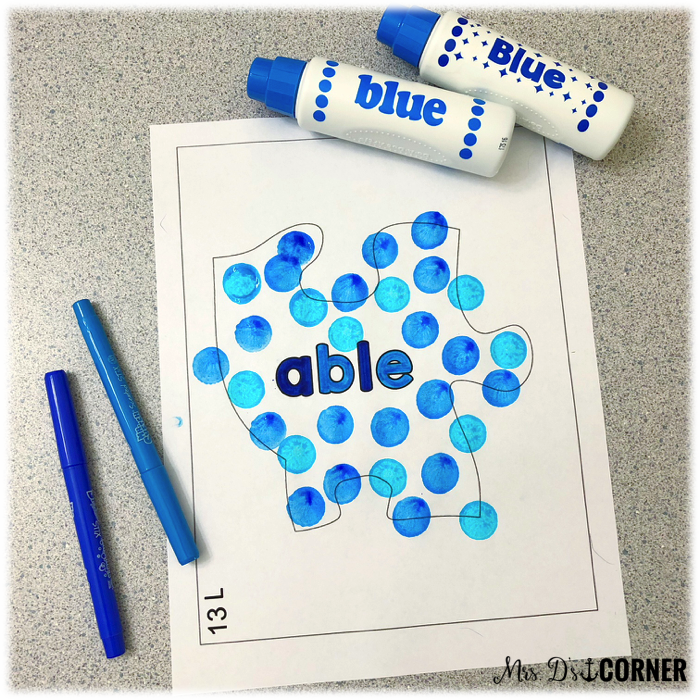 You can also have students from the inclusion and/or resource classroom setting help color in a few of the puzzle pieces if your classroom caseload is not 36. Each puzzle piece has a number and a letter on the page as well. This let’s you know what puzzle the piece belongs to, and what number puzzle piece it is. 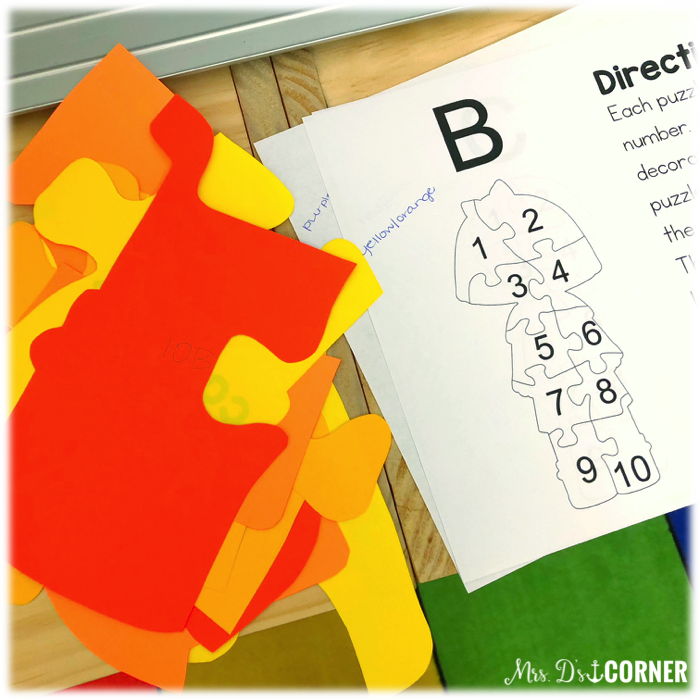 To help you build the bulletin board after the puzzle pieces are decorated and cut out, have students write the number and letter on the back of the puzzle piece. You can then use this to guide you in building the larger puzzles. I recommend starting at the bottom of each larger puzzle and working your way up to the top of the puzzle piece and lightbulb. Then adding in the words above the larger puzzle piece and lightbulb. 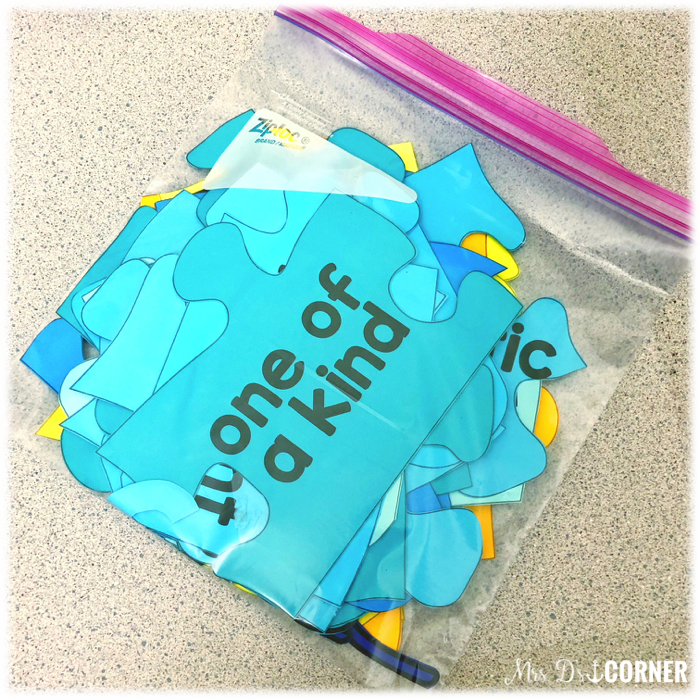 When it’s time to take down your display (if that time comes), store the puzzle pieces in a large, gallon Ziplock baggie. I love the disabilities awareness bulletin board, and am printing and preparing it. I do wonder what the word ‘teacher’ means on child C. Thanks for your great materials! We are all teachers. My student teach me every day.